A comment on BMW’s design and its relationship to typography as part of their design curriculum. (P1) Cars and glyphs: They’re not so far apart. In an industry like car manufacturing, where the tiniest difference can make a huge impression, it turns out that kind of foundational training is indispensable. (P3) In this five-part series of articles, re:form has partnered with BMW to explain how the car maker’s design process works, and bring you an unrivaled insider’s look at the evolution of its iconic driving machines. Just like the students at Art Center, we’ll begin looking at a design basic before moving on to the far more complex problem of cars, illustrated by BMW’s new 4 Series Gran Coupe. (P4) Letters need to function; they need to be read. 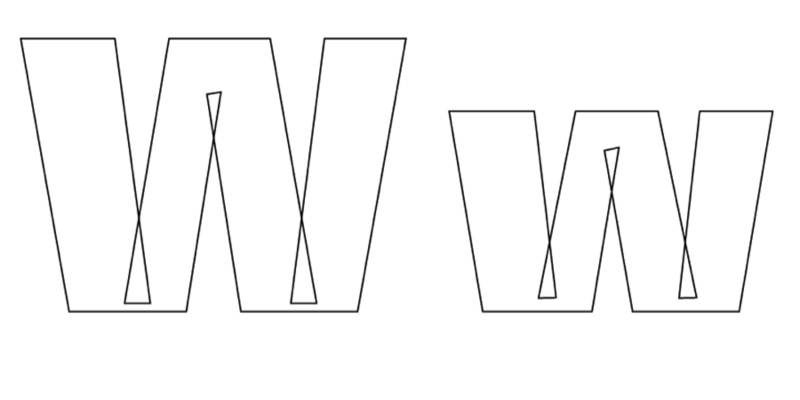 And the conditions in which letters appear can drastically change the functional requirements of their shapes: Billboards, train schedules, posters, books, computer screens, television screens, and on and on. 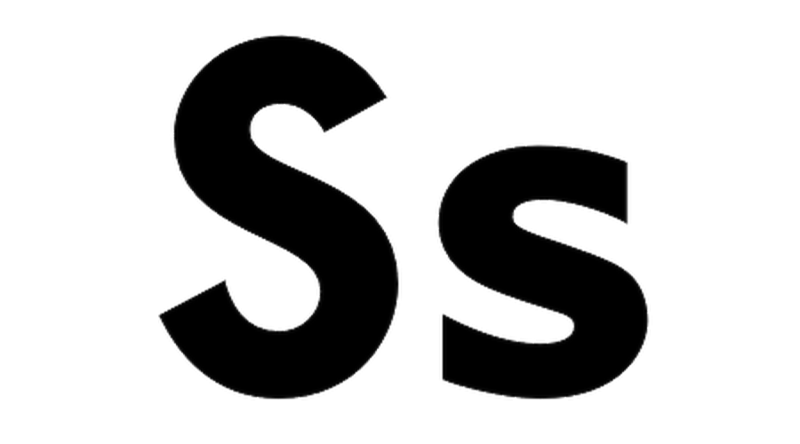 (P5) As a result, typographers are probably the most tortured of all design specialists. In the excellent “A Typeface for the Underground,” author John Bull explores the evolution of the fonts developed for use in London’s subway system about 100 years ago, from the original mishmash inherited from the many competing and ultimately subsumed railway lines, to the unified typeface championed and finally pushed through by Frank Pick. (P6) “Not only did the inconsistency in typefaces everywhere look a bit haphazard, but it also served as a permanent and unwelcome reminder of the Underground’s origins as a number of smaller rivals,” Bull writes. “When the typefaces were bad, Pick also noted, they genuinely adversely affected passenger’s journeys and that was bad for both commuter and company.” The result was one of the world’s first modern Sans Serif fonts, created by Edward Johnston. (P7) San Serif fonts are now commonplace but at the time, Johnston Sans, as it came to be known, was a huge breakthrough with enormous consequences for readability in a world that was then in the process of being rebuilt around high-speed machine-powered transportation. (P8) San Serif fonts drop the little flourishes at the ends of the letters found on Serif fonts, such as you see on this page. The result is a blockier, more utilitarian, and, in some contexts—say, peering through the window of a hurtling commuter train or bus—a far more legible typeface. (P10) Some documentary evidence remains of the process through which Johnston made this breakthrough, but the examples of other, more recent efforts show in dramatic detail just how painstaking type design can be. In an epic post that unflinchingly exposes the insane perfectionism of typographers, Tal Leming shares his six-year journey creating the Balto font, through every iteration and setback. At one point he shares his progress with a friend, which leads to a complete reworking of the letter S.
(P11) Among other very insightful comments, he questioned my decision to bring the terminals [the tip-ends of the ‘S’] all the way around. His point was that it seemed out of character with the style. He was right. So, I went back to trying to figure that out. (P12) I opened the terminals back up. Then I opened them up as far as I could. That looked awful. Then I brought them back a little. Then some more. Then some more. Eventually I settled into something that I thought worked. These tiny things may seem like inconsequential details but they are very important. I teach type design and I like to tell my students that while these minuscule changes won’t be noticed by most people, they will be felt. (P13) To create the Balto typeface, typographer Tal Leming tried numerous variations of every letter and symbol of the alphabet in various styles. 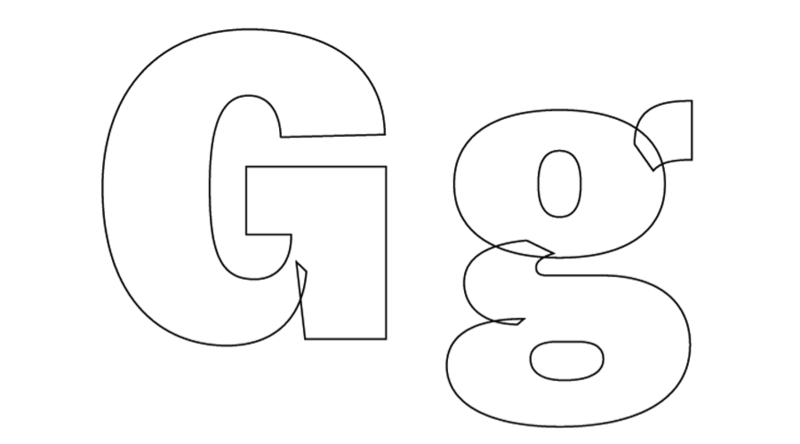 The GIFs above show the transitions from start to finish for the letters G and W, rendered respectively in Balto Black (right) and Balto Ultra (left). (P14) Teasing out tiny differences to find the feeling behind a visual choice plays a huge role with typographers like Leming. It requires a laser-like focus and persistence that would likely beggar the patience, not to mention the sanity, of mere design mortals. (P15) Such iteration is a key process in all high-level design, and it plays a similar role at BMW, where ideas flow through many-varied paths from the drawing board to a single production vehicle. (P16) Habib oversees a group of 130–140 designers. When they begin work on a new design like the 4 Series, everyone sketches their own unique vision of the car. All of those treatments are then reviewed and winnowed down to four designs that get built out as 1:1 models. (P17) The designers use computer animations and virtual models to speed up the process and stress test ideas by putting various designs through simulations to see how they might perform in the real world. The team then selects two models for further work, and finally one that progresses to the final design. The whole process may take 1 1⁄2 — 2 years. Medium에서 BMW 디자인 시리즈를 연재하네요. 지금의 애플을 만들게 된 과정에 있어서 대학교 시절 들었던 calligraphy 수업이 큰 영향을 주었다고 2005년도 스탠포드 졸업식 연설에서 스티브잡스가말했든, 디자인의 기초는 가장 작은 것들의 비율로부터 시작하지 않나 싶습니다. 디자인을 전공하신 분이라면 design methodology에 대해 많은 고민을 해보셨겠지만, 이 분야가 생소한 분들에게는 흥미로운 주제가 아닐까 싶어요. “Just a few millimeters actually really make a difference,” says Habib. “As odd as it sounds, it is true.” Do you agree or disagree? Share some examples where the statement is true (or not true). (Person) a British craftsman who is regarded, with Rudolf Koch, as the father of modern calligraphy, in the particular form of the broad edged pen as a writing tool. He is most famous for designing the sans-serif Johnston typeface that was used throughout the London Underground system until it was re-designed in the 1980s. He also redesigned the famous roundel symbol used throughout the system.